Rummy has been one of the most popular card games played with friends and family during festivals and get-togethers. However, with the popularity of smartphones and mobile apps, numerous versions of poker, teen Patti, and other card games have popped up online. Rummy Culture is one such online game, which has in a short time since its launch (in 2017) has garnered over 1 million players! How to Play Rummy with Rummy Culture? If you are a fan of rummy and have been playing the game for a long time, you would have absolutely no problem playing it with Rummy Culture. However, if you are new to the game, you would be required to give some time to develop an understanding of the nuances of the game. Also, since rummy is a legal game in India, as declared by the Supreme Court of India, the Rummy App by RummyCulture presents a unique opportunity for extra earning. For those new to the game, here are some insights into the Rummy game on RummyCulture. The game can be played 2 a minimum of 2 and a maximum of 6 players. The game is played with 2 decks of cards. A random toss decided who gets to start the game. A random ‘wild joker’ is selected from the deck of cards. 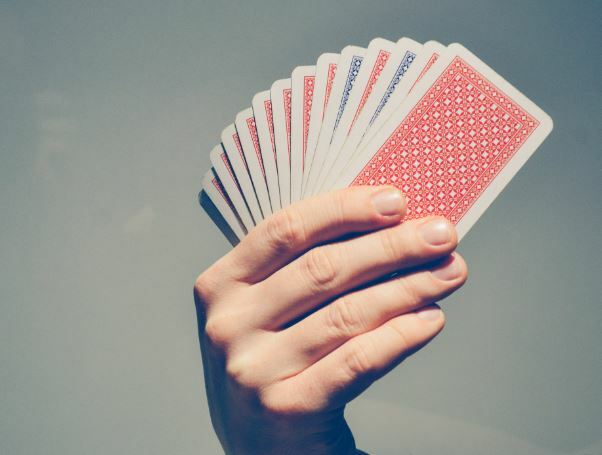 Each player is dealt 13 cards at random from the deck. Only the top card is placed upwards, the remaining cards of the deck remain closed. You are required to make either sequence (3 or more consecutive cards of the same suit) or sets (3 or 4 cards of the same rank from different suits) with the 13 rummy cards. You get to pick a card from the closed deck or the open deck and must discard one card to the open deck. To become a winner, a player has to arrange the 13 cards to form at least 2 sequences (1 pure i.e. excluding the joker) and/or sets. The 1st one to do so declares the game and becomes a winner. The face cards i.e. K, Q & J are worth 10 points each, the ace card is worth 10 points while Joker has zero points. Ace can be used as 1 or as a face card. Why choose to play Rummy Culture? Gamers are extremely passionate about their chosen game. It is not necessary that a person who enjoys rummy will love poker or Texas Hold ‘em. Despite the presence of a number of Rummy games available online, Rummy Culture has created its own niche fan following. Started by a bunch of highly talented and passionate Rummy gamers, from some of the most elite institutes like IITs, IIMs, ISB etc. who have been instrumental in building many Indian start-ups like Myntra, Grofers, Flipkart etc. Rummy Culture provides something for everyone. Lightweight (15 MB) and high-speed app. Great user-friendly interface (clean and quick). You get unlimited lucrative bonuses (welcome bonus for 1st-time joiners) and amazing offers (30% extra every time you add cash). You can play cash games and participate in free tournaments. 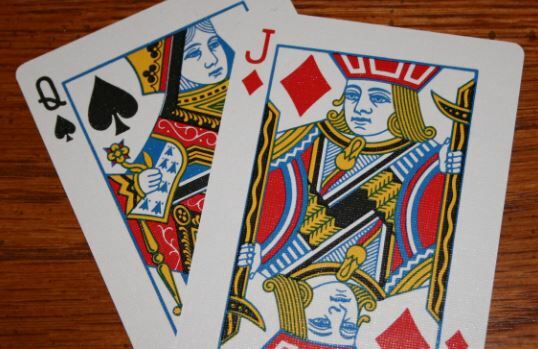 A number of variants like Points Rummy, Pool Rummy, and Deals Rummy are available for you to play. You can add money to your Rummy Culture account using net banking, UPI or credit card. You can withdraw your winnings immediately from your Rummy Culture account. Payments are made 24×7, even on bank holidays. There is a huge pool of players available online at a time for you to play with. Exceptional customer support system, toll-free number available. Customer support available in a number of languages including Hindi, English, Tamil & Telugu. Complete privacy of players ensured (data and identity included). SSL secured platform to ensure safe and secure transactions. An excellent anti-fraud system to provide world-class security.